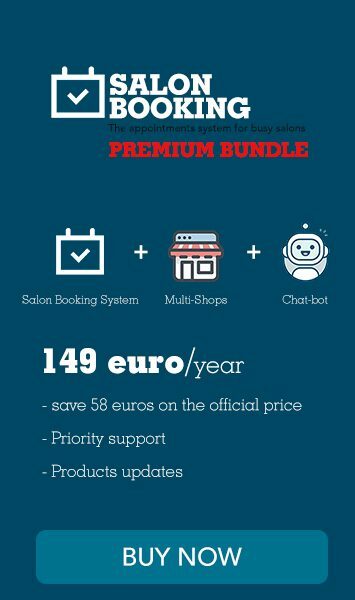 We are very happy to announce a brand new official extension “Smshosting add-on for Salon Booking”. 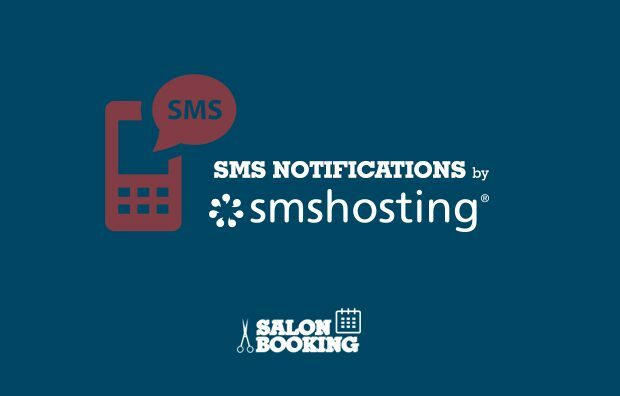 This plugin has been thought especially for the Italian customers that are willing to use Smshosting provider for the SMS notifications on Salon Booking. For all of them we offer a special limited discount for those that will purchase this add-on in the next three days.